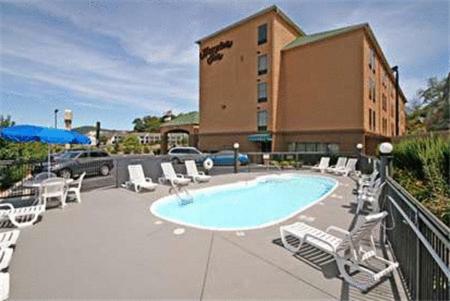 This hotel in Max Meadows, Virginia features an outdoor pool and sundeck, continental breakfast and free Wi-Fi. 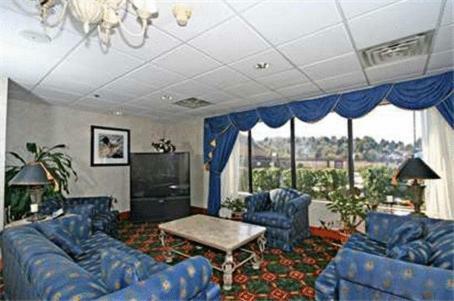 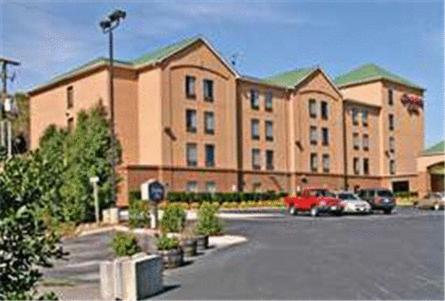 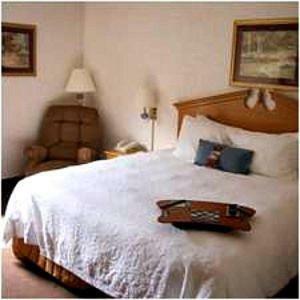 Situated off Interstate 81, the hotel offers cable TV, a work desk and coffee maker in every room. 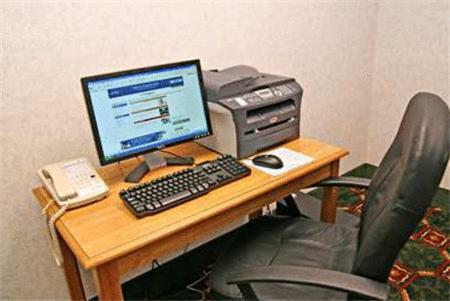 A comfortable lounge chair and a hairdryer are also provided. 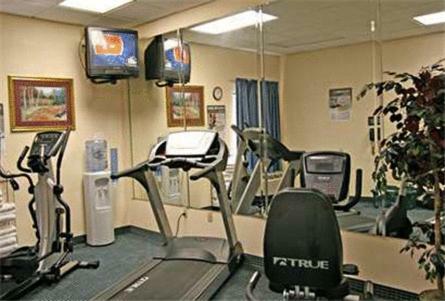 Guests can work out in the gym or use the full-service business center. 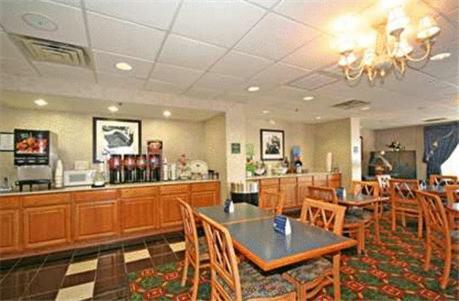 Max Meadows Hampton Inn offers room service and safety deposit boxes for added convenience. 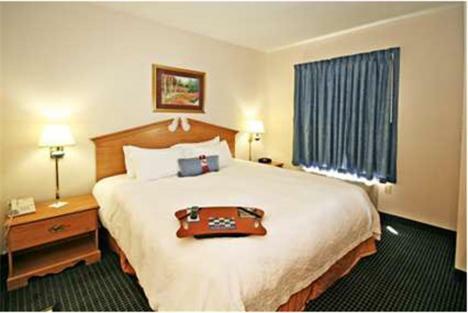 Hiking, camping and mountain biking can be found at Jefferson National Forest, 3.8 miles away. 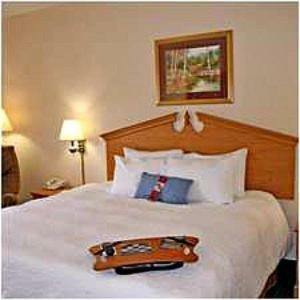 The historic Shot Tower and the Edith Bolling Wilson Birthplace are a 10-minute drive from this hotel. 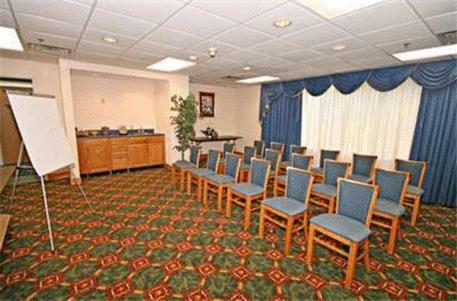 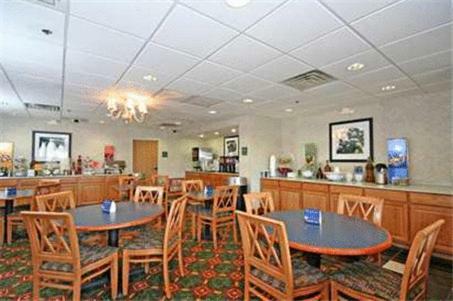 the hotel Hampton Inn Ft. Chiswell-Max Meadows so we can give you detailed rates for the rooms in the desired period.